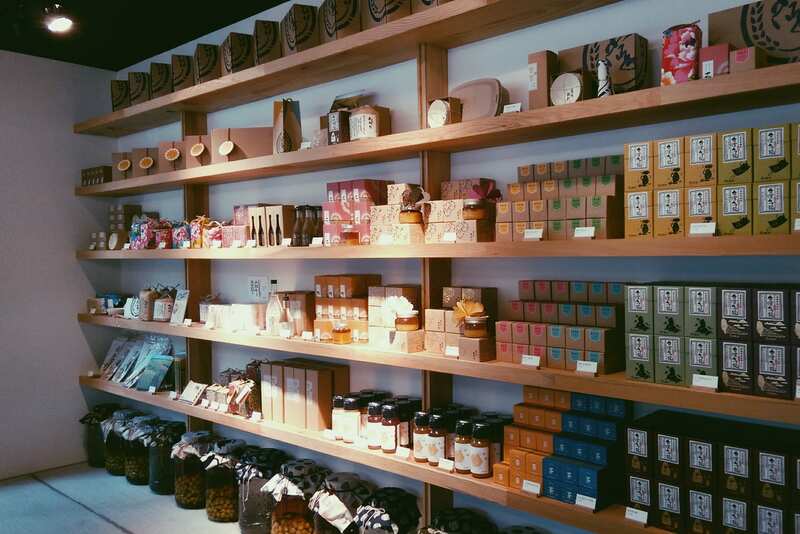 Taiwanese honey from Green in Hand, 150NT each. They’re compact and easy to fit into the random gaps of your suitcase. (Put them in individual zip lock bags though…one of mine leaked!) I totally recommend doing a honey tasting at the store to find your favorites. But if you’re too lazy, the ones I prefer are the Hundred Flower, the Camellia and the Lychee. 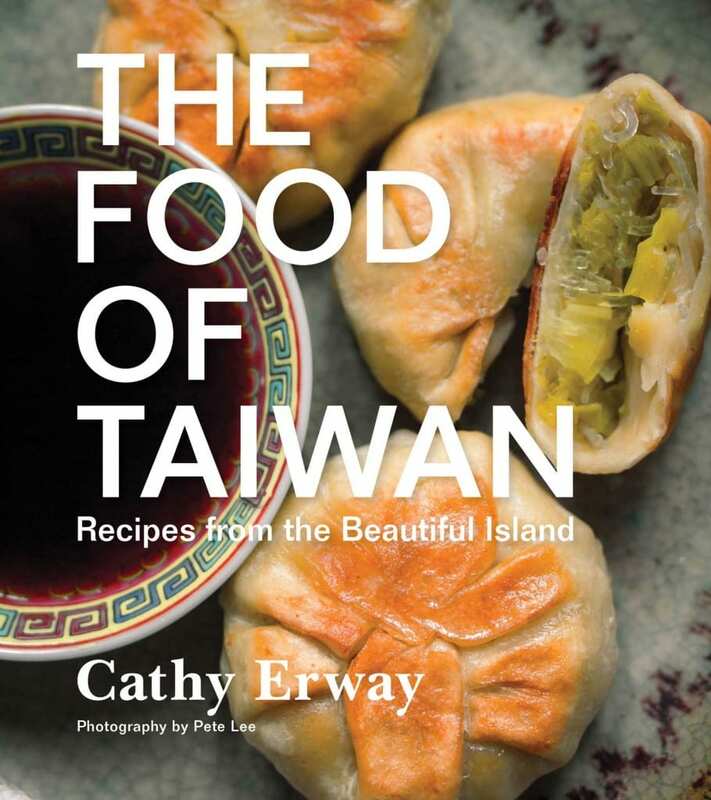 The Food of Taiwan by Cathy Erway, about 20USD on Amazon. A thoughtful book for chef-y Taiwanese expats living abroad so they can bust out some dried radish omelets or three cup chicken. Or if you’re like me, this makes for a drool-inducing coffee table book. Kavalan Solist Single Malt Whisky, 3,000NT per bottle. The holy grail of Taiwanese gifts. You will be a hero to many. Just be aware that you might need to call a Kavalan store to pre-order your bottles. If the full size is too cumbersome, pick up some of the taster sizes instead. Chocolate truffles by Yu Chocolatier, 620NT for a box of six. If you know any chocoholics, they will just die. These handmade truffles mix Taiwanese flavors (like longan and marinated plum) with classic French technique. You can read more about this amazing little chocolate shop here. Alisan coffee beans by Goodman Roasters, 650NT for 80g. Taiwanese coffee is expensive because the crop is small, so keep this bag for that insufferable coffee snob you know. You can buy online or visit the two Goodman Roasters shops. 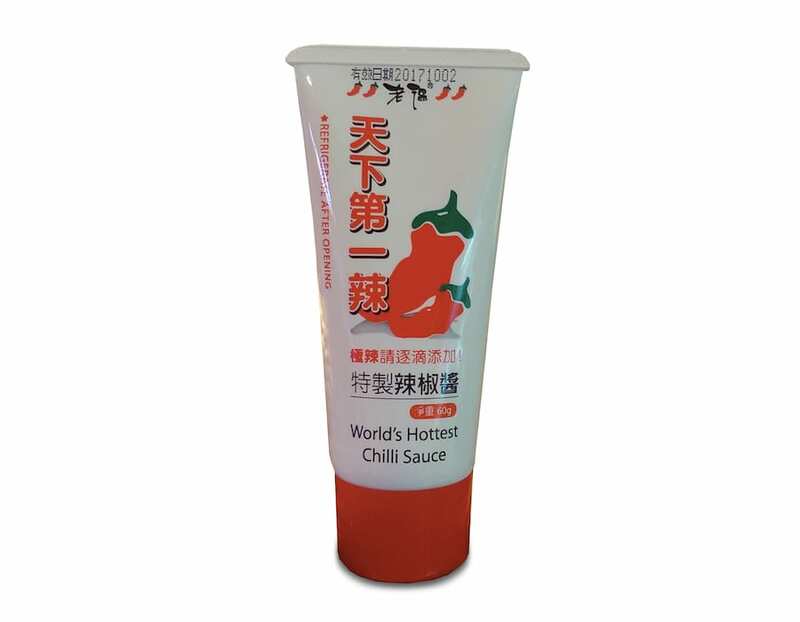 World’s Hottest Chilli Sauce, 50NT from Maji Maji. I’d be happy to give this to anyone who proclaims to be a Sriracha fan. Haven’t tasted it myself, and to be honest, I probably wouldn’t unless I lost a bet. 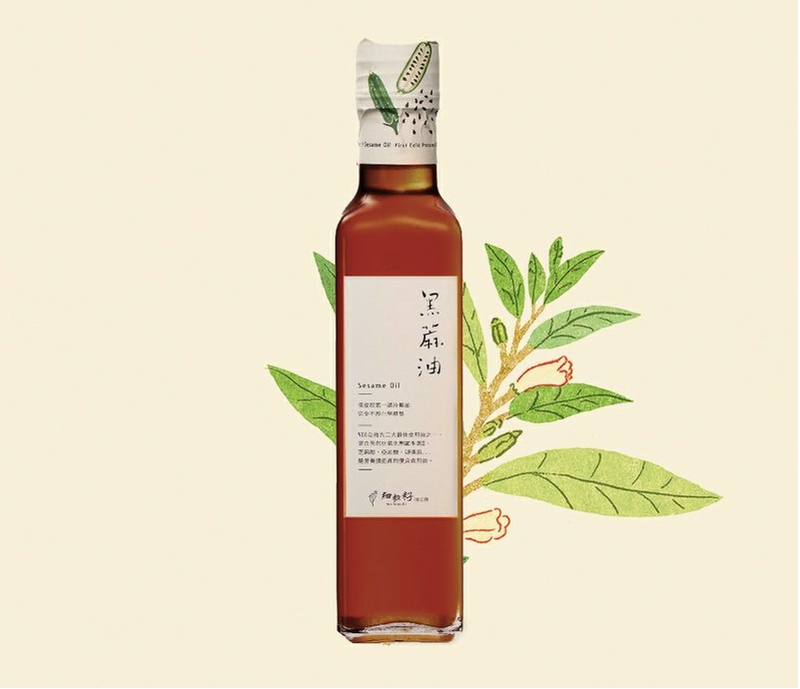 Sesame Oil by FineSeedsOil on Pinkoi, 390NT. I read somewhere that giving fancy cooking oil as a gift is the new “bring a bottle of wine”. I’ve intentionally left tea and pineapple cake off the list. They’ve kind of become the fallback gifts, don’t you think? Food Souvenir combos is also a good choice. Because, let’s be honest, why have a lot of something when you can get a bit of everything? The Kavalan Soloist Whisky is really quite delicious. I like the cask strength finished in a Bourbon Cask one – At Kavalan it is $3100 but definitely worth the investment as a gift for any whisky fan! WOLRD HOTTEST CHILI SAUCE: A friend of mine handed me that sauce while eating a hot pot at his place. I do love Sriracha. This one has a true bold flavor, however, I do prefer Sriracha. At firts I put a little droip on my tofu. Everyone said “No!!!!! Dont do it, it’s a prank… this thig is too hot!” I took my bit, it was hot indeed but not as hot as I tought. Then I put a big drop of the sauce on a fried tofu piece. Everyone opened their eyes… I ate the tofu… It gave me hickups… My forehead dripping sweat for 3 minutes and then it was ok. SO it is hot indeed, but the flavor is so so.